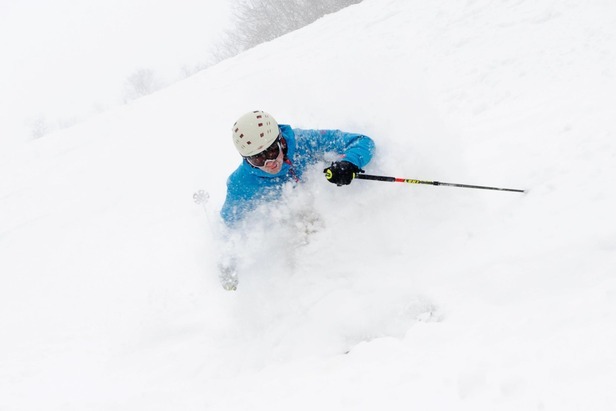 A skier's rewarded on a Stratton powder day. Photo Courtesy of Stratton Mountain Resort. Spring was in the air the past few days in the form of a giant nor'easter. 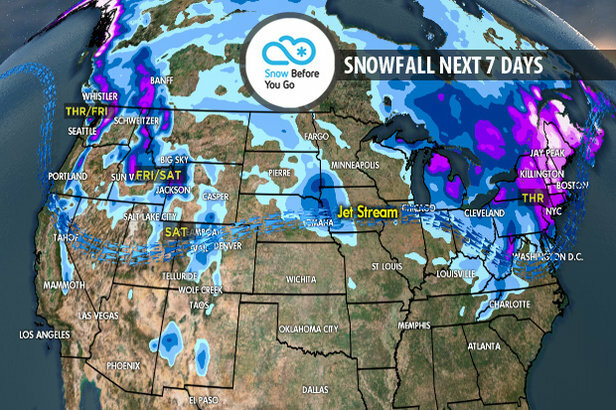 Snow totals climbed over 2 feet in areas, bringing some of the best turns of the season to Vermont, New Hampshire, New York and Massachusetts. Scroll through the photos and video gallery below for a look at the deep conditions.